The world of cruelty-free makeup can be tough to navigate, so here at Glo Skin Beauty we wanted to break down our stance on animal testing to make it easy for you! Long story short, Glo Skin Beauty does not test on animals. 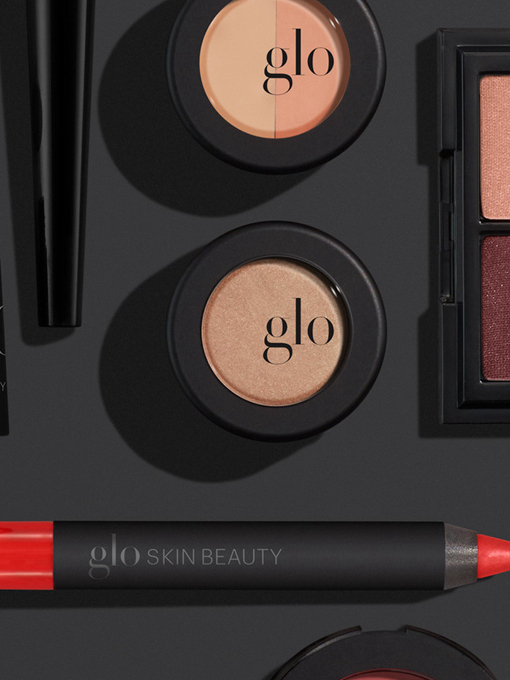 Glo Skin Beauty vows never to test products on animals, allow others to test on animals on their behalf, use raw ingredients tested on animals or enter into business markets like China that require animal testing by joining PETA’s Beauty Without Bunnies Program. China requires international brands that sell cosmetics in their market to test products on animals, regardless of where the cosmetics were manufactured. Cosmetics manufactured in China sold in the United States are not subject to the same requirements. In the United States these types of tests are not required by law. Our innovative skincare formulas are designed to balance skin type and pair seamlessly with treatment products to target and resolve skin concerns…. 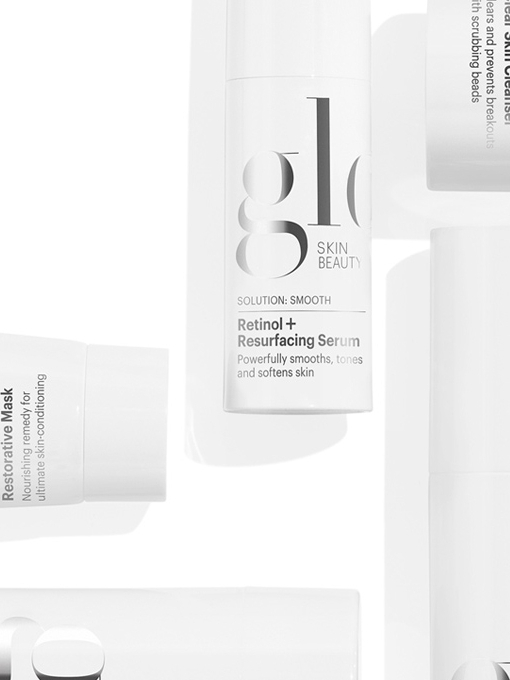 GLO Skin Beauty provides professional treatments combined with homecare products to deliver transformative results for skincare professionals and their clients. Researched and developed with innovative, active ingredients, our professional products complement our retail products seamlessly, delivering your personalized prescription for healthy, beautiful skin. Mineral Makeup Uniquely Designed as an Extension of our Skincare Our award winning, skin nourishing, mineral makeup formulations deliver unsurpassed coverage and UV protection….